Programs we are Proud of! 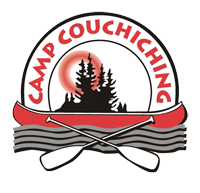 Here is a list of some of the programs offered through the Couchiching Community Initiative. 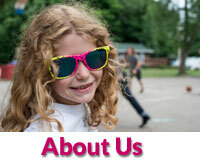 We are proud to have successfully served over 4000 youth in our community. Since 2017, we have been offering some Experiential Education tutoring sessions to a small group of Orillia area families. We work in partnership with students from Georgian College and Lakehead University to deliver our programming. This program will do a full launch in 2018! 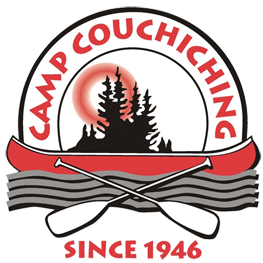 Since 2012, Camp Couchiching successfully launched StandUP! With each year, the initiative continues to grow, we offer programming surrounding bullying awareness to schools and community groups. In addition, we are an active organizer during the Bullying Awareness week each year. 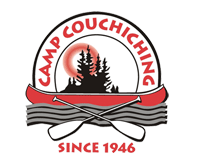 The Sustainable Schools program works with local schools in an indepth way as Camp Couchiching commits to multiple visists throughout the school year as we assist with the instruction and facilitation of curreiculum programms connected with gardening and outdoor education. This program is offered through partnership with the Orillia Food Bank, Community Gardens and is currently active in three local public schools. The CCL is a leadership program that runs in the evenings for 2-3 hours once each week for 8 weeks. 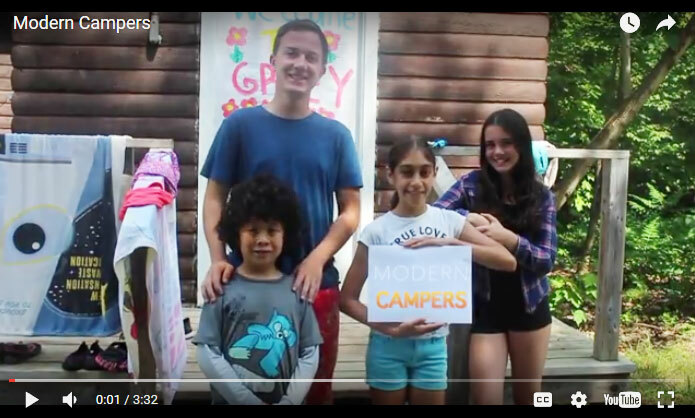 Targetting teens ages 13-16, it offers the our summer camp focus on leadership development, demonstrating the value of positive role modelling within the community and the benefits of giving back. Through the program, youth are encouraged to find local organizations which they can volunteer with. During the CCL program, youth are taught skills such as how to write a resume and proper interview etiquette.